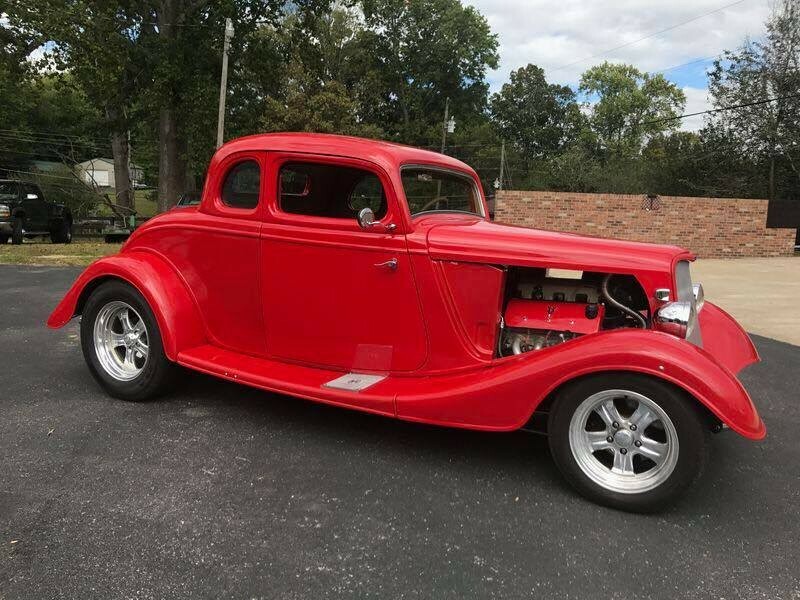 Now available by The Motor Masters is a 1934 Ford Coupe for sale. 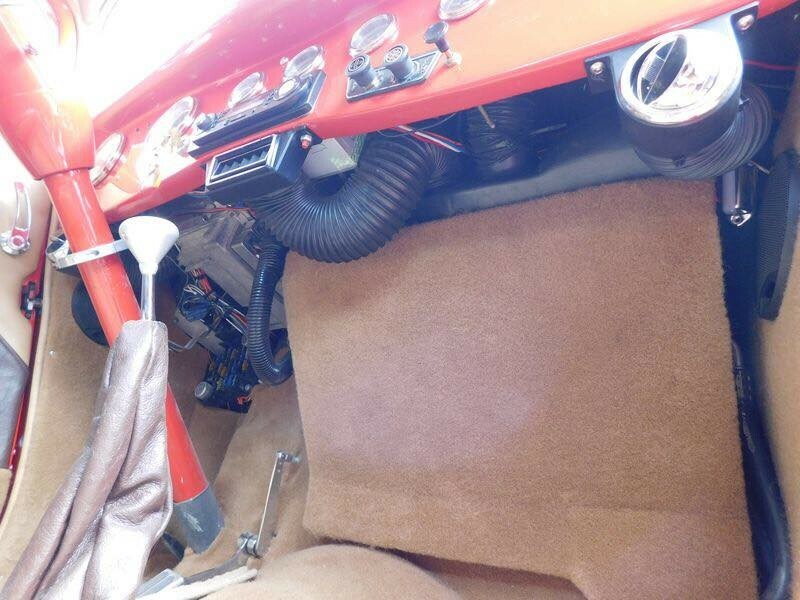 Modified LS6 with 4L60-E automatic transmission, 4 wheel disc brakes, leather interior, and A/C – fast little hot rod with all the creature comforts and reliability of late model drivetrain. It has plenty of power to say the least. The car has been built about 10 years and driven right at 5k miles. This is a custom built car and there are a million little details on it, I’ll break them down into groups. 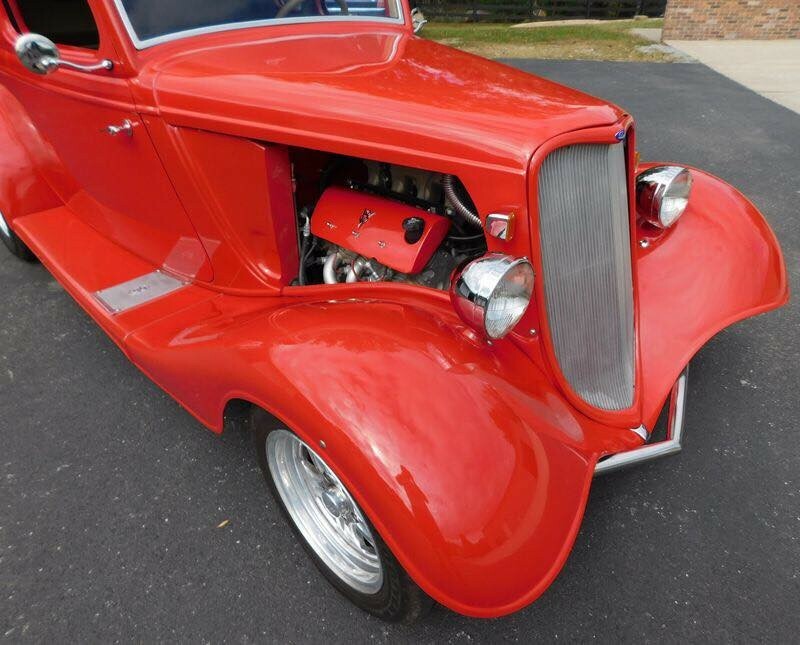 Drivetrain- Chevrolet LS6 with Edelbrock Pro Flo-3 fuel injection. Engine internals are stock. Dual exhaust with headers and Flowmasters mufflers. 4L60-E automatic transmission with finned trans cooler and Lokar shifter. Chassis/Suspension- Frame and chassis were professionally built by Davikki. 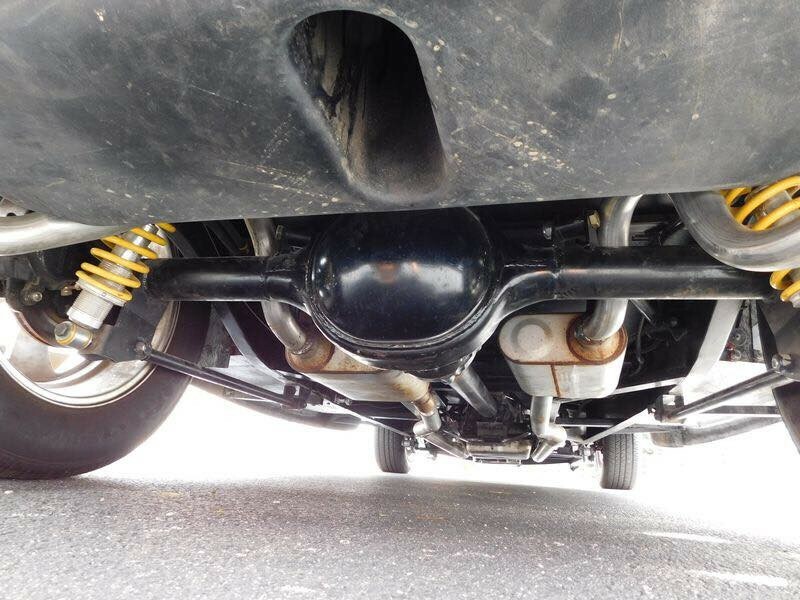 Super Bell I Beam dropped axle up front with Chrome hair pins and Posie Super Slide springs. 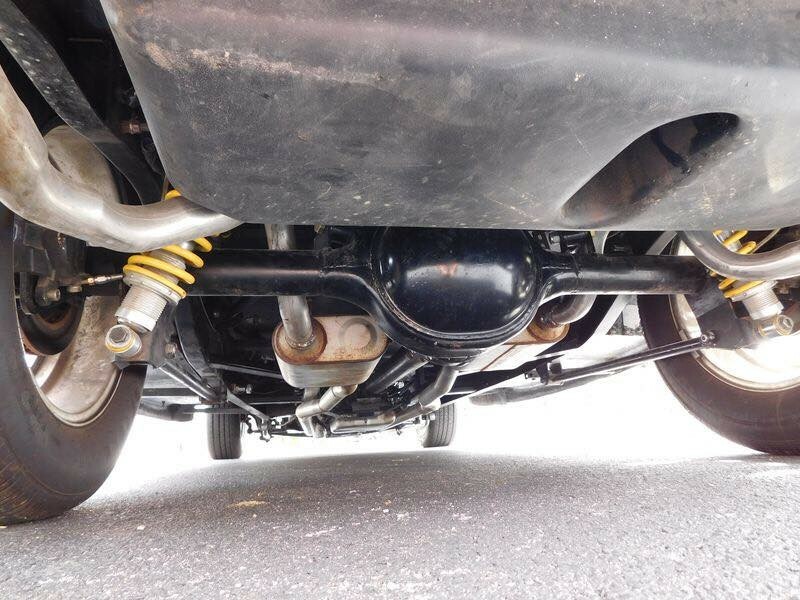 9″ Ford rear with four link and coil overs. 4 wheel disc brakes. 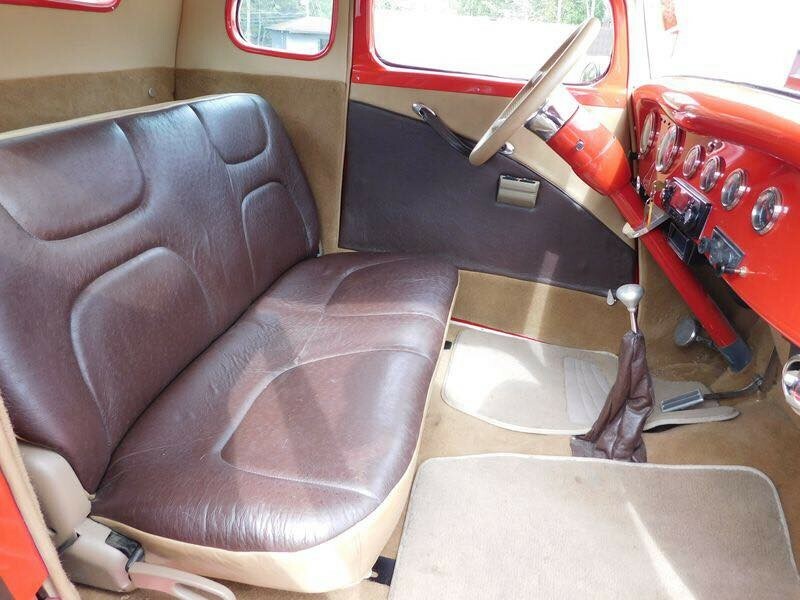 Interior- Custom seat with leather upholstery. The seat is contoured nicely and is comfortable, even for tall people. The car has a surprising amount of interior room. 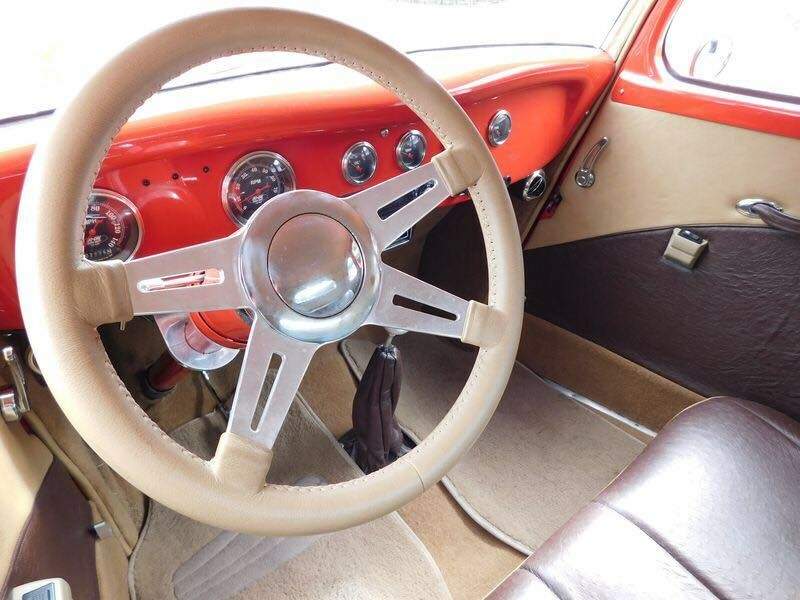 SoCal gauges, Lokar Shifter, Tilt, Leather wrapped Billet steering wheel, power windows, stereo, and best of all – Cold A/C! 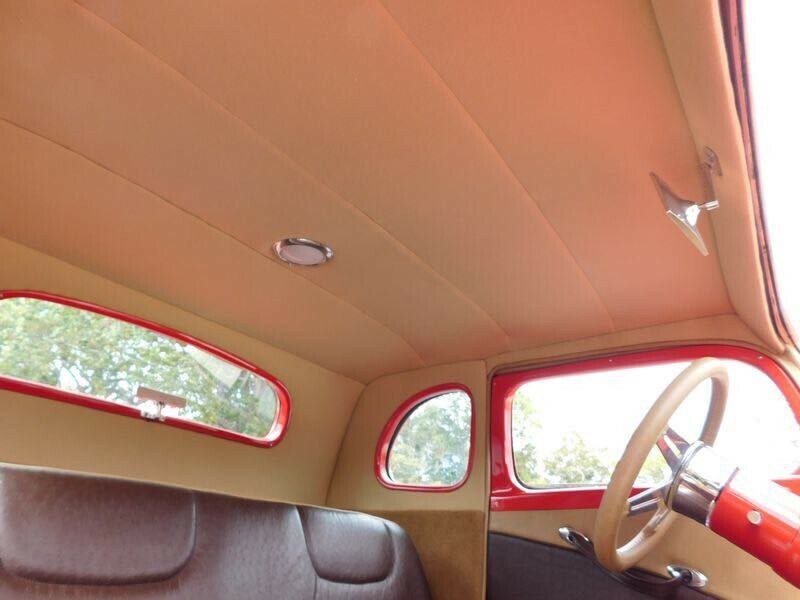 Trunk is upholstered to match the interior of the car. Wheels/Tires- Staggered Intro Billet aluminum wheels (15″ front and 17″ rear). Front tires are 195/60/15 and the rears are 255/60/17. Tread is prob 80% or better. 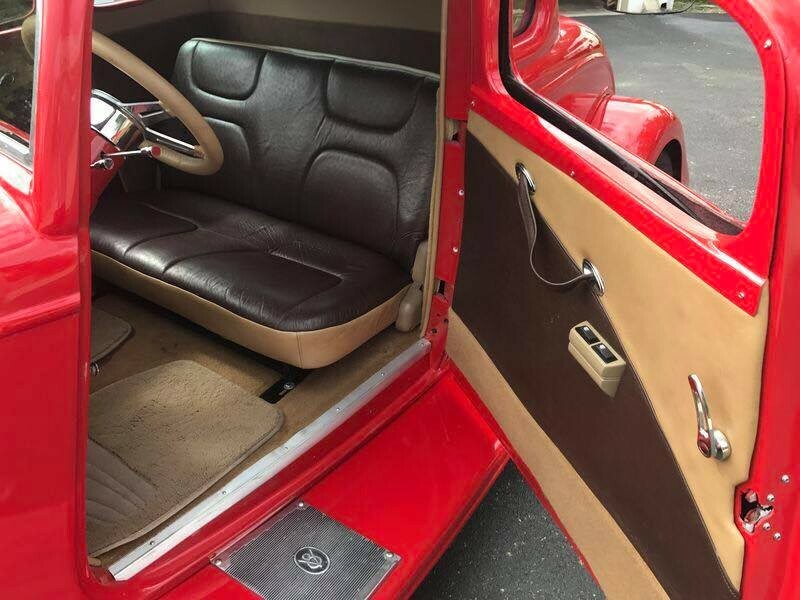 Body- Fiberglass with chop and suicide doors. Doors have a safety latch. The body is high end and is far nicer than other fiberglass cars I’ve been around. The Davikki website has all technical build info on the body. Glass is in like new condition. Paint has a nice deep shine and looks very good overall. It has been painted for about 10 years now so it may have a small nick here or there but nothing major. As you expect it’s always been garage kept. 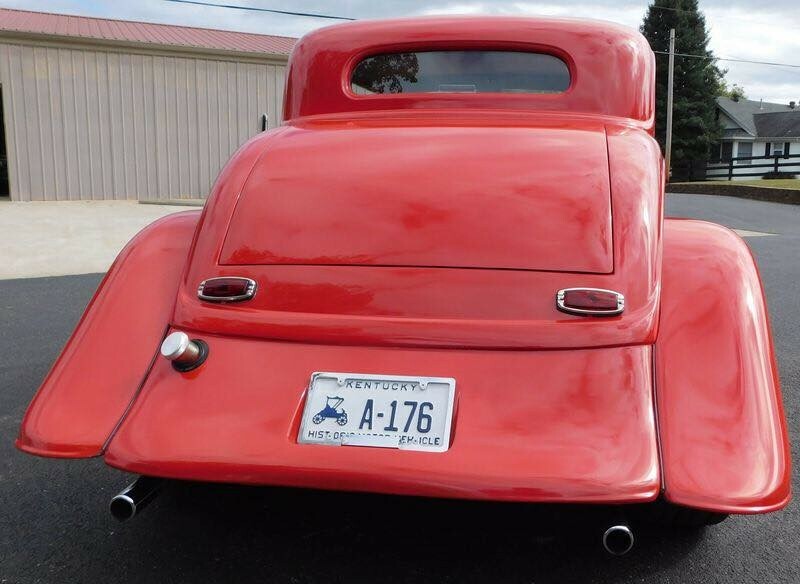 Title- Clean and clear Ky title with current, insurance, tags and registration. 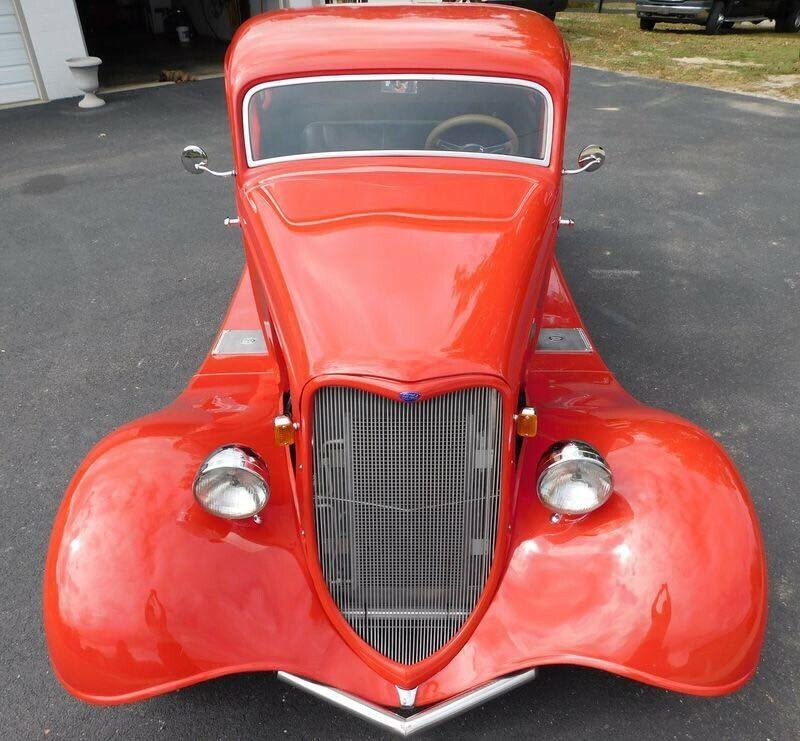 Titled as 1934 Ford. 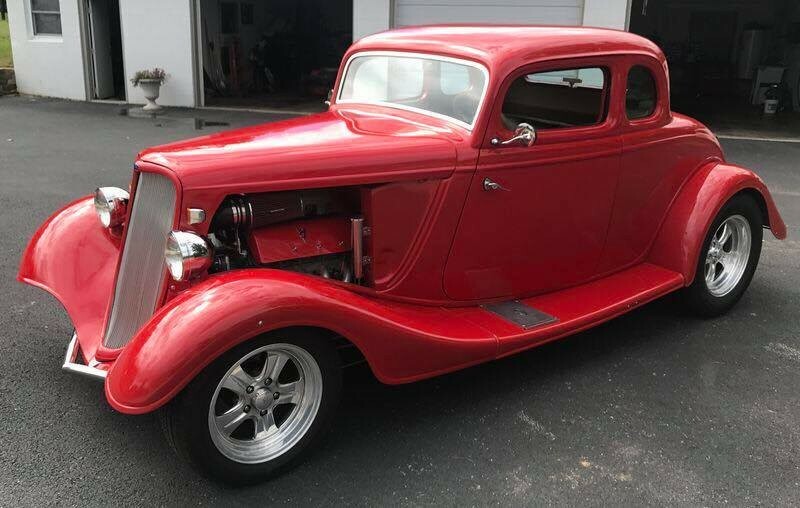 If you are looking for a Beautiful Ford Coupe, this is the one to buy. Give us a call TODAY!